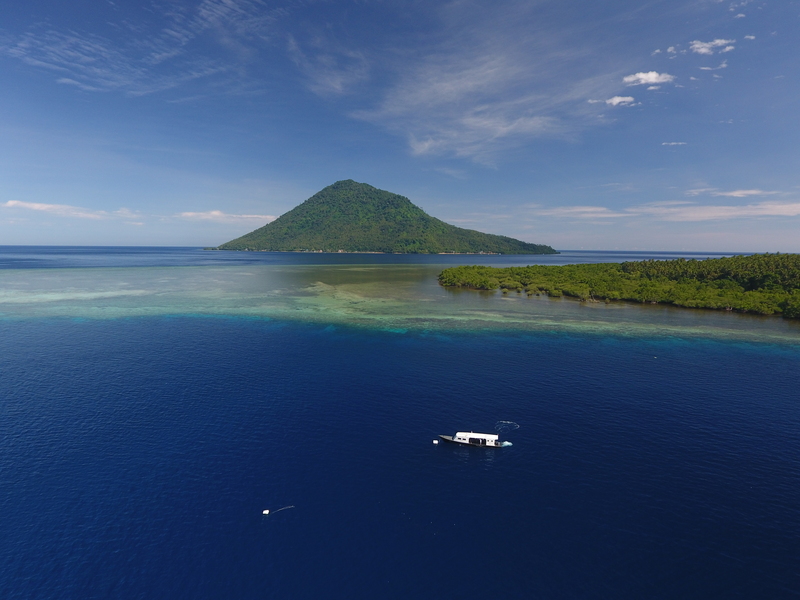 In Manado, Indonesia scientists are using Artificial Intelligence (AI) to assess reef health after global warming sparked bleaching that killed a large number of the planet’s shallow-water tropical corals have found surprisingly healthy reefs off Indonesia. 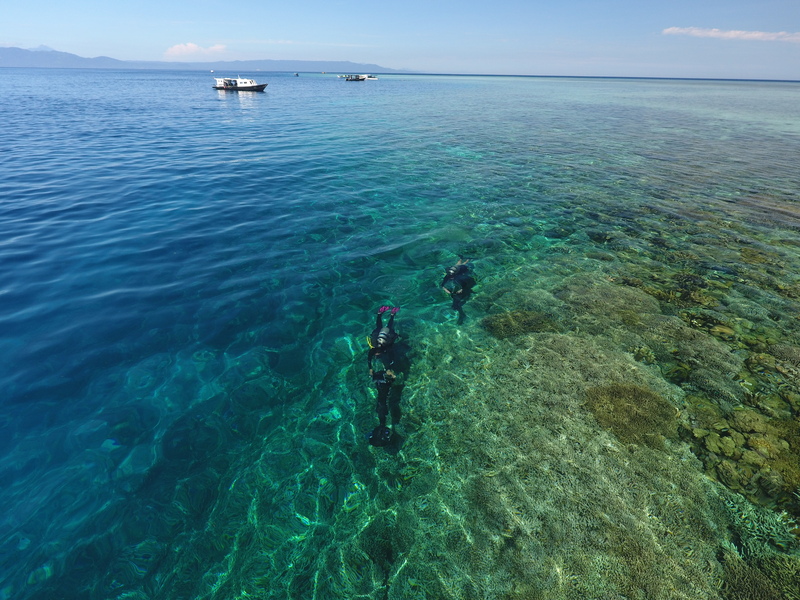 Marine scientists from The University of Queensland, Australia produced and analyzed more than 56,000 images in an area known as the Coral Triangle around the island of Sulawesi during a six-week expedition. 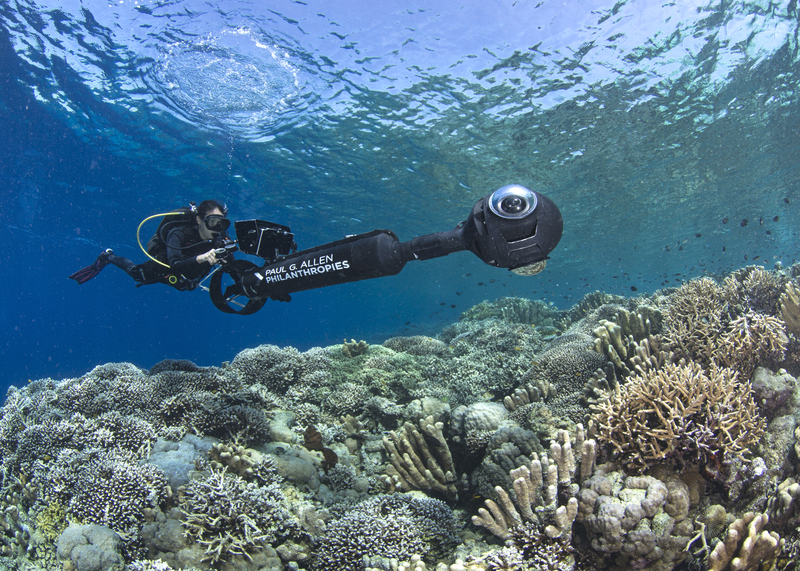 Underwater scooters fitted with 360-degree cameras allowed researchers to photograph up to 2 km/1.5 miles in a single dive. Artificial intelligence then analysed the images much faster than human scientists could. “After several depressing years as a coral reef scientist, witnessing the worst-ever global coral bleaching event, it is unbelievably encouraging to experience reefs such as these” said Dr. Emma Kennedy, the British scientist who led the team of researchers from the U.K., U.S., Australia, Indonesia and Trinidad. They are extremely vulnerable to temperature changes because the ocean’s upper layers absorb more than 90% of the heat generated by carbon emissions, which has devastated reefs. “Paul Allen believes that through data, technology and science, we can solve some of the world’s most intractable challenges” said Art Min, vice president for impact with Paul G. Allen Philanthropies. 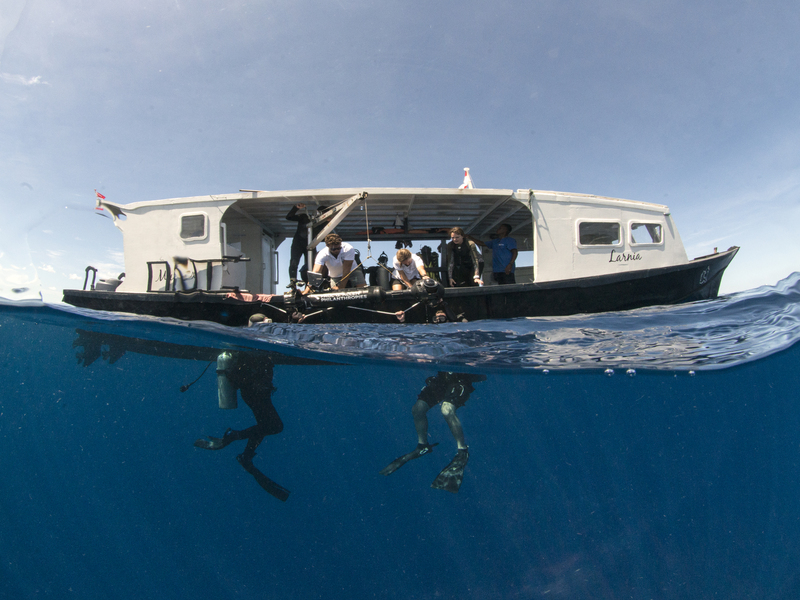 “The data gleaned from this survey will help us better understand coral resiliency and inform critical conservation efforts. It’s a sign of hope for coral reefs and the ecosystems that depend on them”. If reefs that are less vulnerable can be protected from other stresses, such as plastic pollution and overfishing, until ocean temperatures stabilise, they could rapidly replenish surrounding reefs that have been more affected by climate change in a domino-like effect.